Homes, for example. ViaSat is offering unlimited-data, 100 Mbit/sec. downloads to homes for $150 per month. (That comes with some downsides: That price is for the first three months — it’s $200 per month after that; uploads are only 3 Mbit/sec. ; and some customers grumble about various problems with the service. Still, it’s a way to get affordable, fast internet outside of cities. 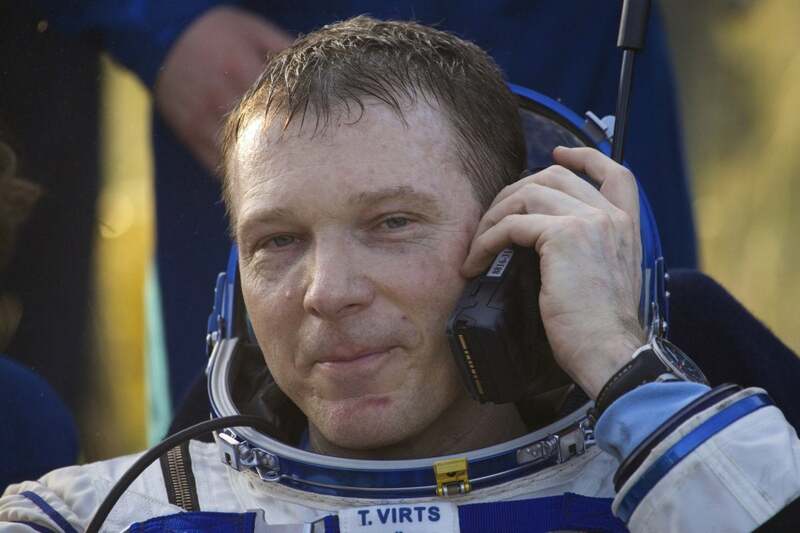 ViasSat is already investing in faster and more widely deployed service. Another innovation comes in the form of the Spot X, which is a rugged two-way satellite messaging gadget from Spot. It’s like a tiny old-school cellphone with a physical keyboard, except you can’t use it to make calls. You can, however, connect from almost anywhere on Earth via the Globalstar network. Garmin sells the inReach Mini device, which gives global coverage via the Iridium network. 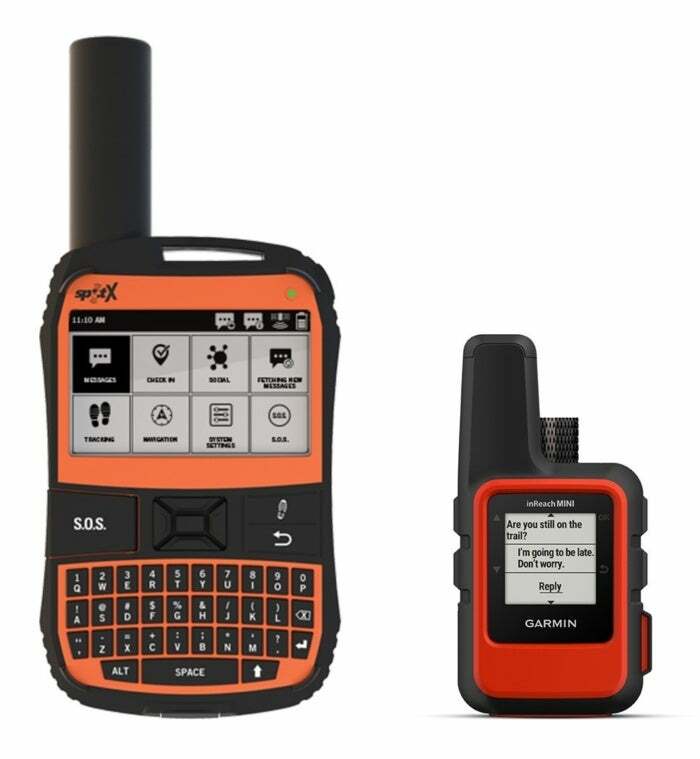 Spot’s Spot X and Garmin’s inReach Mini devices represent the new world of flexible, affordable, practical mobile satellite access.